I took this photo this past fall when I had all the kids playing outside. It was just after Halloween and we had our pumpkins laying out for the deer. My daughter found the half-frozen pumpkin intriguing- as did her little friend, our Red Pyle Old English Game Bantam hen- a big breed name for what happens to be the smallest bird in our flock. This little sweetie is very friendly, and if you're sitting out on the porch with something to eat, she doesn't hesitate to jump up on your lap and grab a bite! I've again used the Kaisercraft "Secret Admirer" collection, which can be found HERE in the C'est Magnifique store. And for plenty of other *NEW* Kaisercraft goodies, see HERE~! I did something I have not done in a while, and that was using my mask with an ink pad- rather than with modeling paste or mist. After I was finished masking, I flipped the ink-ridden mask over and used it as a stamp as well. Using my punches on the edges of my cardboard strips is new to me too. I love it when you can add texture of any kind! This heart paper clip is really old. I have no idea where I even got it, but I know it's been sitting in my little box forever. The color was right and I just added some glossy accents w/micro & seed beads to dress it up a little bit :). So what do you say? Will you be adding this sketch to your to-do list this month? You have until the end of the month to have it in by- and there are some Top 5 spots to be won, as well as a random winner for a fabulous prize! PLUS, they have a brand new design team with one incredible reveal, so head on over for a look HERE. Have a wonderful day and take care of you~! Your lay-out is just gorgeous! It has such a wonderful mix of colours and your flower clusters look really pretty. been wanting to ask, how do you adhere the microbeads on the page itself? gesso? thanks! Hi.. This looks amazing! love that it is turned once, love these papers, love the layers.. beautiful layout once again!! and what a cheeky chooky! We have 3 of them at the moment and they make great pets!! Wow! This is gorgeous!!!! Love what you've done with the sketch! Really pretty! Love the layering and texture. Beautiful Erin! I love the way you put the two scallop punched edges together and that little clip is a great embellishment!! ERIN! This is absolutely gorgeous!! Your work is always inspiring, but this one takes the cake! Thanks for another wonderful reveal. 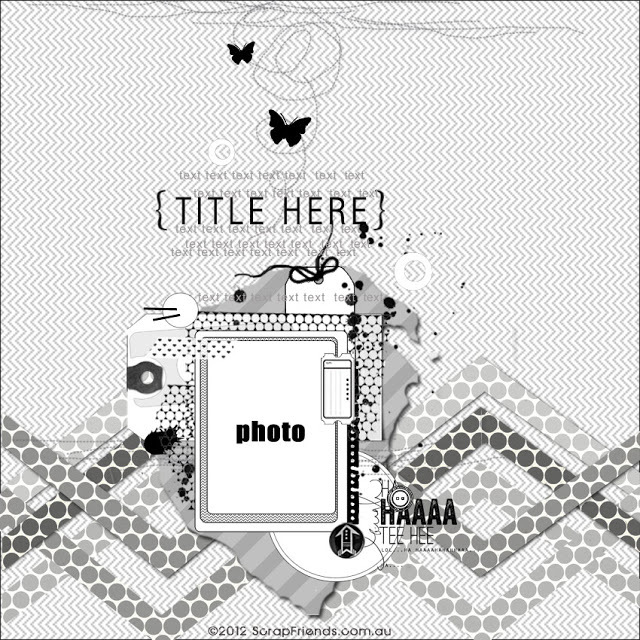 love your use of twine in this layout!